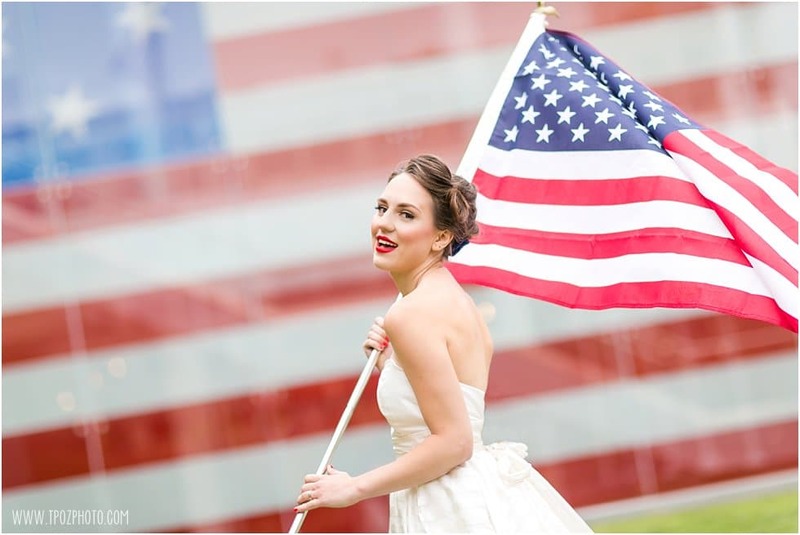 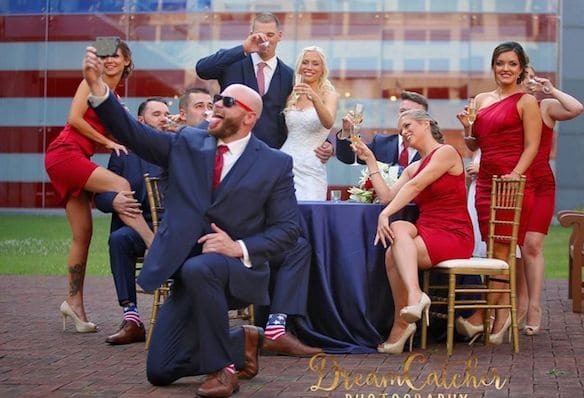 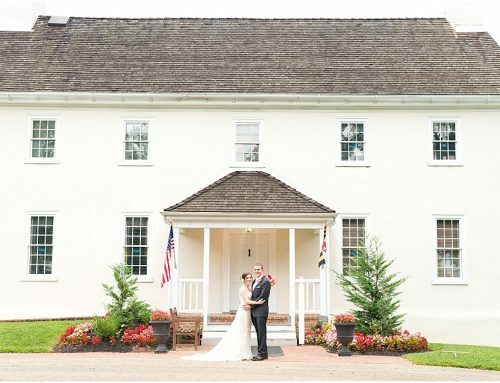 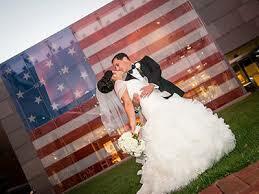 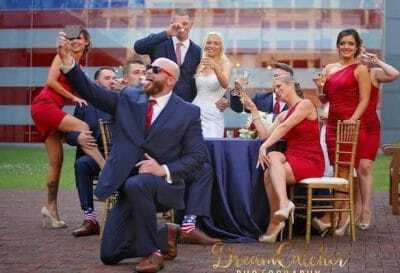 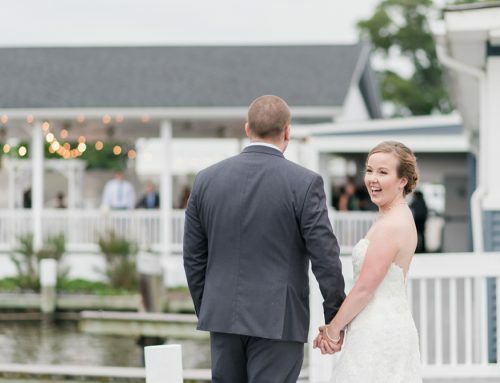 As beautiful as it is unique, the Star-Spangled Banner Flag House offers a very special venue for your wedding or special event. 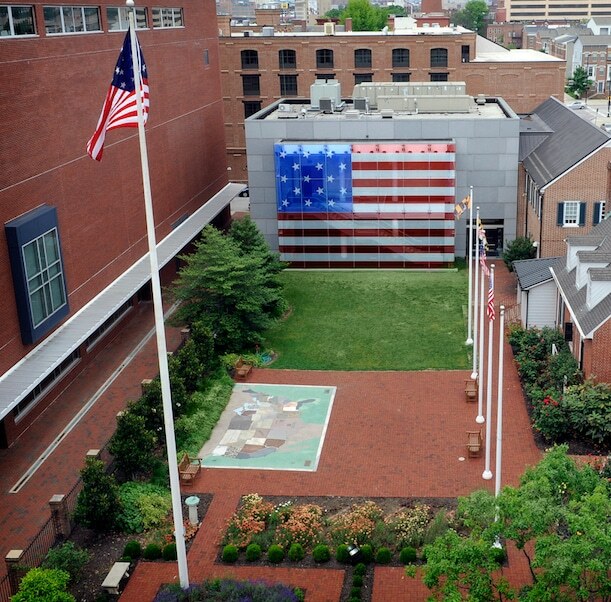 Located in the heart of Baltimore, and part of the iconic history of the region, the Flag House boasts both indoor and outdoor spaces. 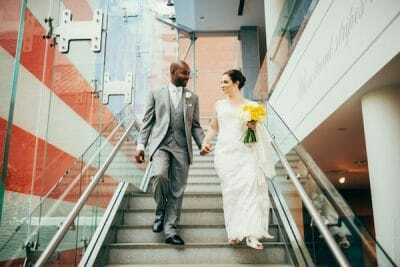 At the heart of the venue is the two-story Great Flag window, built to the same size and design as the original Star-Spangled Banner that currently hangs in the Smithsonian. 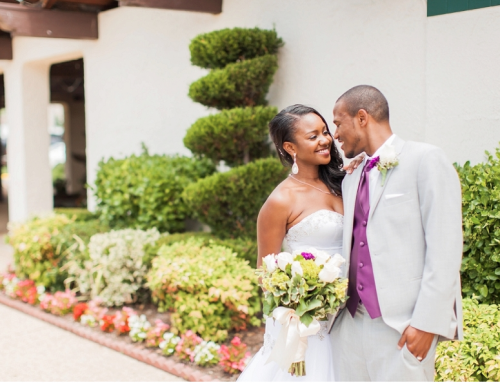 The Garden offers events that share the lush award-winning rose beds, lavender and evergreen trees. 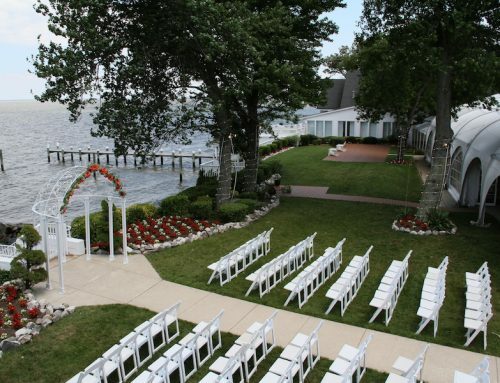 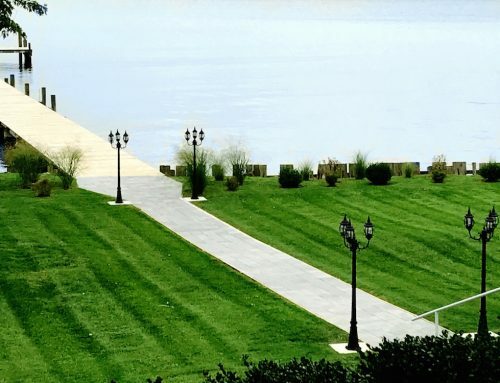 The perfect location for cocktail receptions, outdoor weddings, concerts or special events. 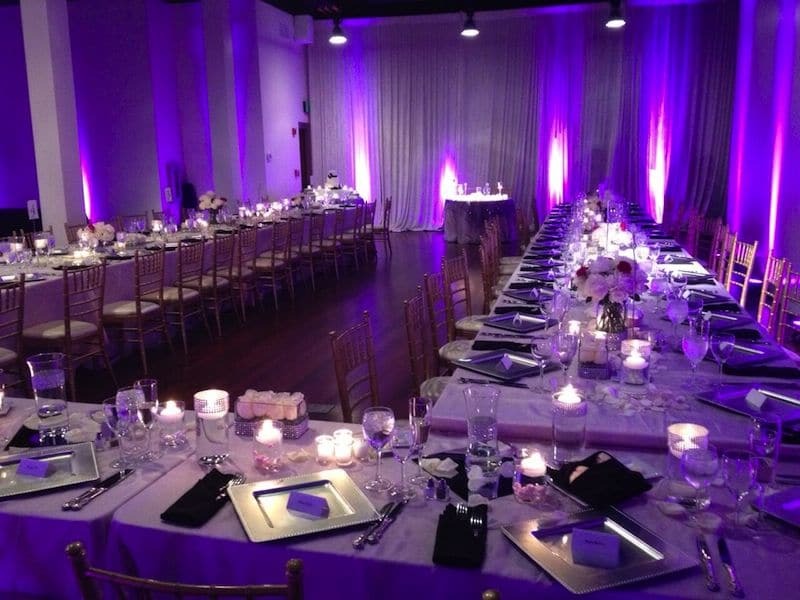 The Gallery on the 2nd Floor is located inside the main museum building and features gleaming hardwood floors, 20 foot ceilings and gorgeous lighting. 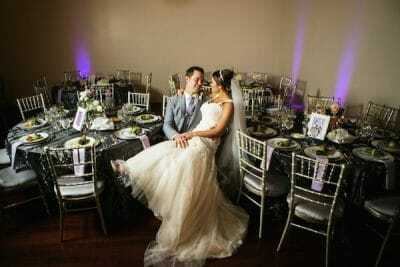 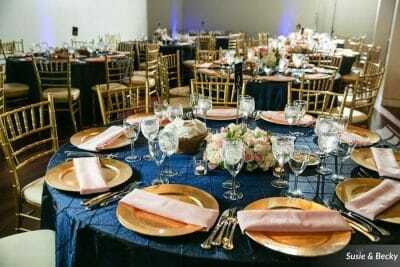 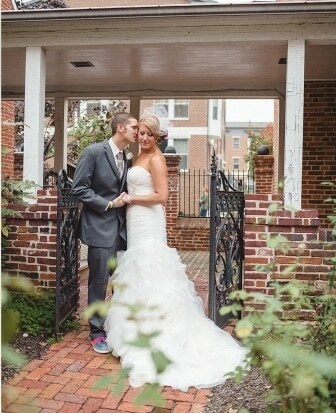 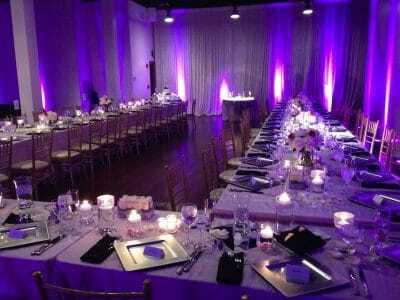 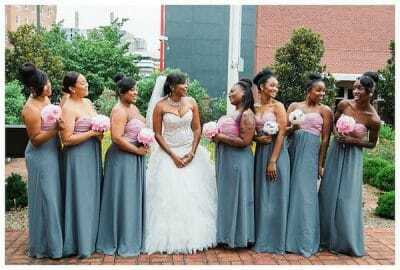 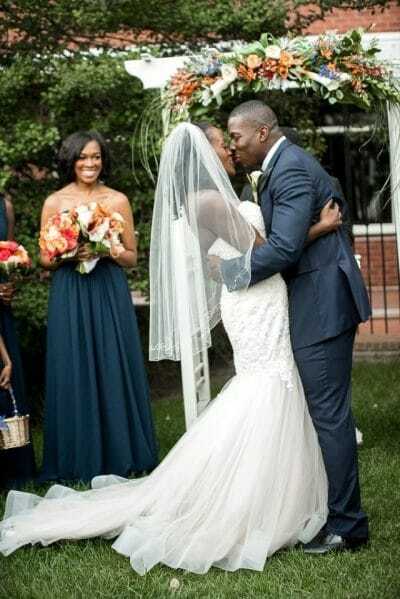 This gallery is perfect for wedding receptions, cocktail receptions, award dinners and other special events.